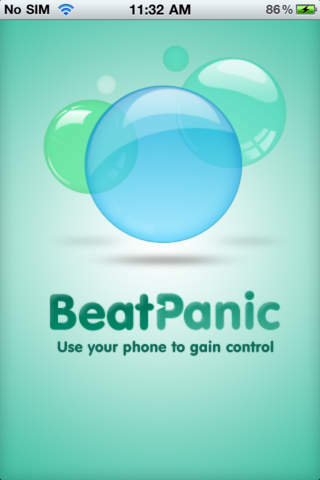 Beat Panic is designed to help you cope with panic attacks or anxiety while you're out and about. It uses a series of flash cards in soothing colours to help you focus, slow your breathing, reduce your heart rate and release tension. This is a simple, calming, slow-paced app. 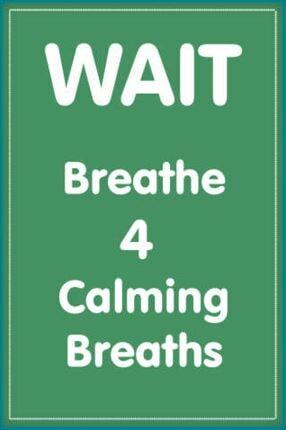 It contains good information and is designed to tell you what to do to manage during a panic attack. The app is slow, simple and repetitive, which some might find frustrating. It contains a lot of reassurance, which might help in the short term but in the long run you want to learn how to reassure yourself. It worked! 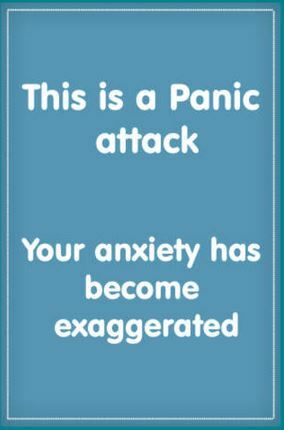 I have regular panic attacks and have gotten used to pulling my phone out and going through the process. It doesn't prevent them all but it does work a lot of the time and it just looks like I'm playing with my phone so it's not embarrassing lie having my boss coach me through a panic attack as he used to have to do! For those people that do have panic attacks it would definitely be worth spending the money. I didn't really like how it goes immediately into the panic attack prevention (there's no menu screen or anything). The functionality is a bit fiddly - I didn't realise that it automatically progressed through the screens. I also don't like the font used minor issue but when you are using it multiple times a day it gets irritating).